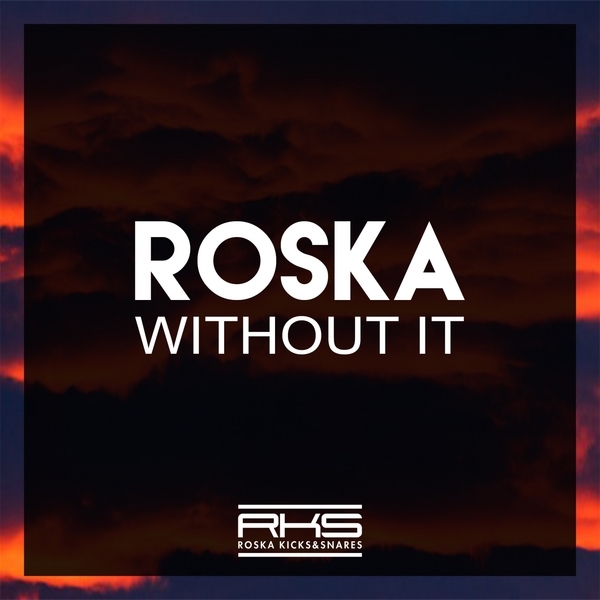 Yep, Terror Danjah fully gets down with Funky, albeit with inimitable dynamism on a remix of Roska's classic 'Without It' from the 'TWC' EP. In a rare instance, East London's Grime architect works to a fairly straight 4/4 schematic, turning it inside-out with offset, 'ardcore grime twysts at crucial moments to mek your body attempt moves it's never done before. Killah tune!! !